the patient/artist, video, performance, tears, visitors, books, cameras … and other unforeseen materials. 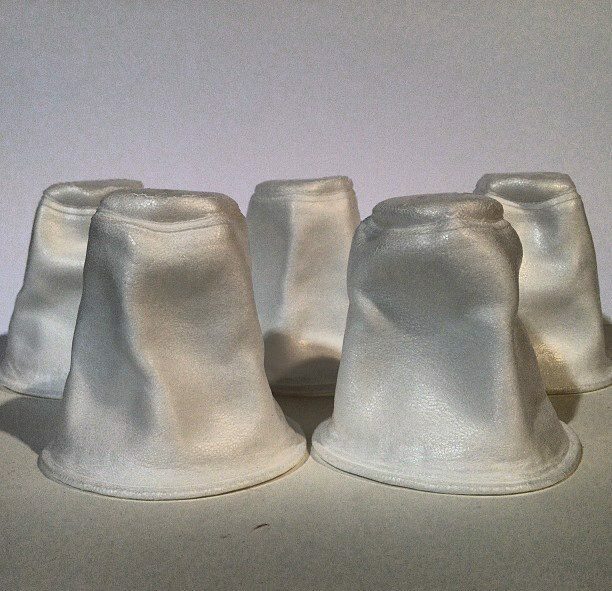 the patient/artist will turn foam cups inside out at random times – this practice comes from a skill acquired - that usually following a meal or snack - during the patient/artists time in mental institutions as a teenager. the patient/artist invites current practicing and/or student therapists, educators, and social workers to take advantage of his 30+ years of experience as a "client". some areas of expertise based in his personal experiences include Institutionalization, Depression, Gender Identity Disorder, PTSD, Homelessness, Major Affective Disorder, Gender Dysphoria, Conduct Disorder, Borderline Personality, Suicidal Ideations and Mania. the patient/artist also speaks to issues of queer identities, class issues and poverty, accessing healthcare without insurance, domestic violence, chemical dependency and recovery, suicide prevention and bullying, youth issues, and much more. there will only be 2 - 50 minute appointments available per 72 HOUR HOLD. these slots are available on a first come first serve basis or by lottery if there are too many responses. upon completion of the appointment if the patient/artist deems the "provider" to be a safe person to work with they will certify them as such. “providers" will be charged on a sliding scale ranging from $5 to $180 for an appointment with the patient/artist - payable in advance. All appointments will take place in the 72 HOUR HOLD room and will be recorded. the patient/artist will be available for hugs when present in the 72 HOUR HOLD room during REDLINE open hours and events. the viewer may enter the room for the hug - the patient/artist will stop what they are doing and then the viewer should exit the room and the patient/artist will resume what he was doing. THE ROOM REMAINS OPEN TO VISITORS IN BETWEEN HOLDS DURING REGULAR GALLERY HOURS.